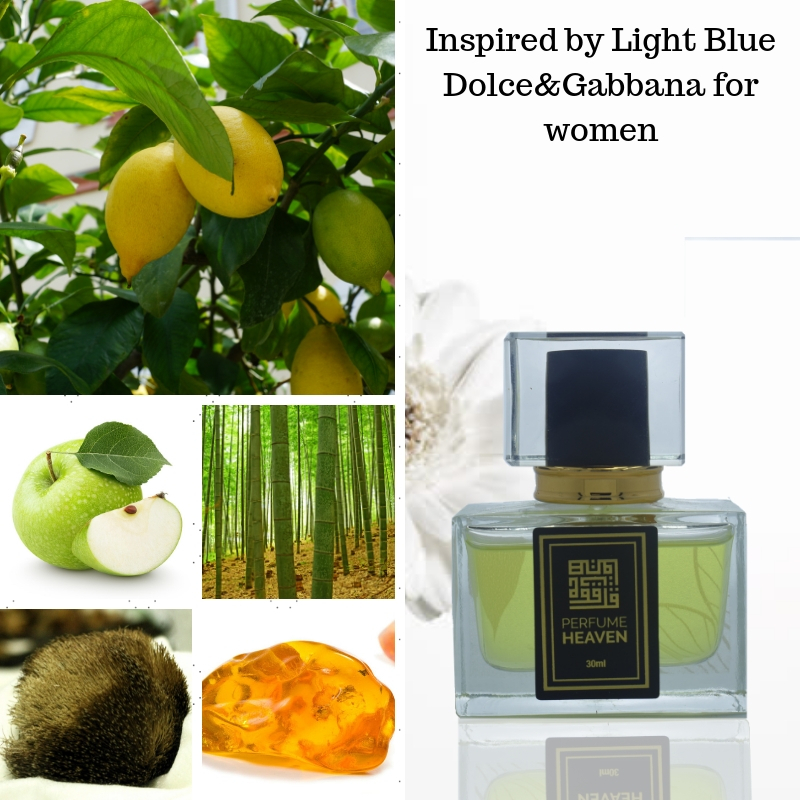 Dolce & Gabbana Light blue is a casual and breezy, sparkling fruity-floral scent that evokes the spirit of the Sicilian summer. Mouth-watering and fresh notes of lime and cedar are bringing an image of the South woods on the seashore. A very popular summer fragrance. Launched in 2001. The nose behind this fragrance is Olivier Cresp. Perfume rating: 3.65 out of 5 with 9284 votes.